Since first forming in 1954, Boy Scout Troop 1054 has been chartered by the Peshtigo Lions Club. With a charter size of 51 members, Troop 1054 is the largest Troop in the Marinette/Menominee area. Based in Peshtigo, Wisconsin, Boy Scout Troop 1054 has drawn members from many nearby towns, including: Marinette, WI; Menominee, MI; Antigo, WI; Wallace, MI; Crivitz, WI. 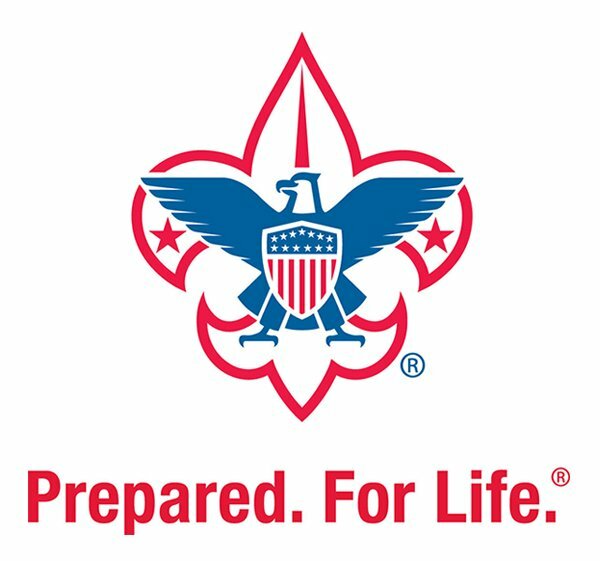 Troop 1054 meets on the 1st and 3rd Thursdays of every month at the Marinette Middle School LMC at 6:30pm. A typical meeting usually consists of an informational opening, work on rank advancement and/or a merit badge, patrol work, and a game. Meetings are casual, Class A uniforms are not required, but Class B or C activity shirts are preferred. Check the calendar for the next meeting. Boy Scouting is a year-round program for boys around ages 11 – 17. Through the Boy Scout program, young men can achieve the core objectives of strengthening character, personal fitness and good citizenship. Serve America’s communities and families with its quality, values-based program.